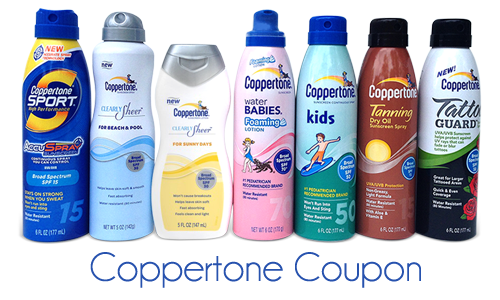 There are 2 great new Coppertone coupons to help you save on sunscreen. Rite Aid has a great deal right now, plus there is a Ibotta offer, making it just $4.99! like getting it for $4.99 ea.